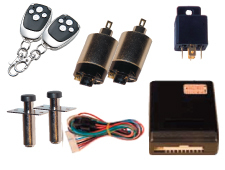 Our Remote Door Kit includes all the hardware needed to convert your existing door setup. 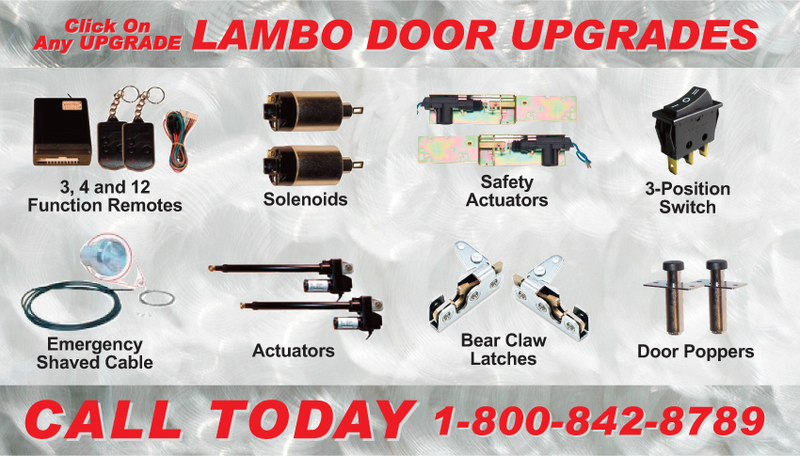 This is the complete kit including BearClaw latches, install kit, Complete suicide door hinge system, and Automatic door safety actuators. CNC Billet 3 3/4" tall, 4" deep, 5/8" wall. Adjustable steel base plate & mounts, Bear Claw latch kit, strikers, Safety Actuators. currently one of the hottest trends in the automotive re-styling world. This hinge eliminates the factory door hinges and replaces them with a new hinge that allows the doors to swing up parallel with the ground.